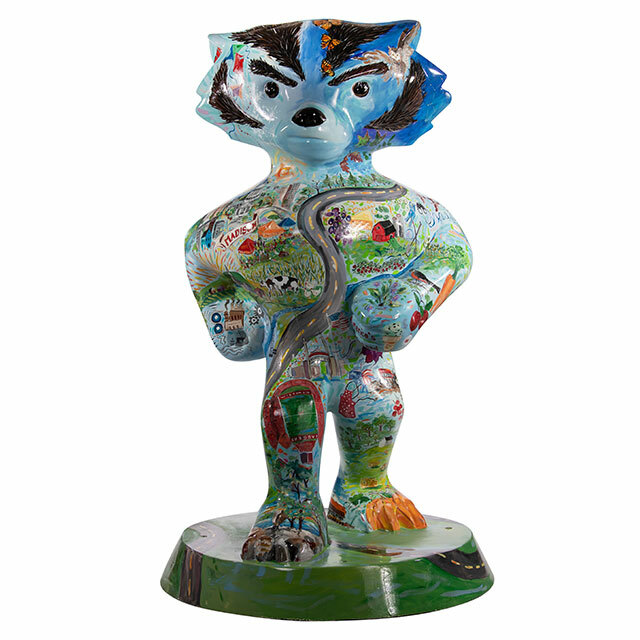 This statue features everything we love about Wisconsin, all on one Bucky! From the farmers' markets, to fishing, to Sunday drives – there's something for everyone. Creating work on a consistent basis gives me great joy. 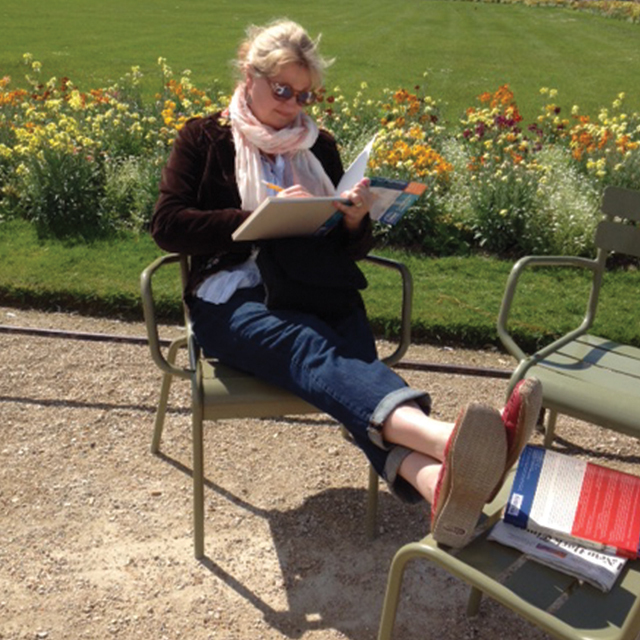 I am passionate about creating landscapes and scenes of places that inspire me. Each January, I take on a challenge of doing 30 paintings in 30 days, and I've completed this for the past 5 years. This year I chose Madison for a variety of reasons. It's been great exploring Madison again through my paintings.